"She makes the whole process fun and made everyone feel very comfortable in front of the camera. We will definitely be recommending her to any family members and friends who need a photographer in the future, she was awesome!" Crystal shot our wedding on 5/5/18 and did a wonderful job!!! She was so easy to work with and made sure we were all standing and posing in the right way to make the photos come out great! We only hired her for 5 hours and she worked quickly so we could get all of the shots we wanted in our short time frame! Even working quickly, her quality was excellent!! I would definitely recommend!! Even working quickly, her quality was excellent!! Crystal was amazing! I'm photographer myself so being in front of the camera is not very comfortable for me. But Crystal made us look beautiful! She did our engagement photos in a redwood park in Oakland. We love all of our photos. She was so easy to work with, prices are amazing for what you get! I could not have asked for a better experience. Please book with Crystal you won't regret it! "So happy how my maternity photos turned out. Summer has a natural talent and knows exactly what's she's doing when it comes to photography. I can't wait to do a newborn session with her." "Summer has an eye for detail and was so creative! She just knew where to be to capture so many wonderful moments." I couldn't be happier with the experience I had with Summer! My fiancee and I received our photos today and they were perfect beyond even what we were hoping for. While I hate taking photos normally she made us both feel comfortable which really came through in the photos. I couldn't be happier with the experience I had with Summer! "Summer definitely is a one of a kind photographer and I was so lucky and blessed to have had the opportunity to work with her. 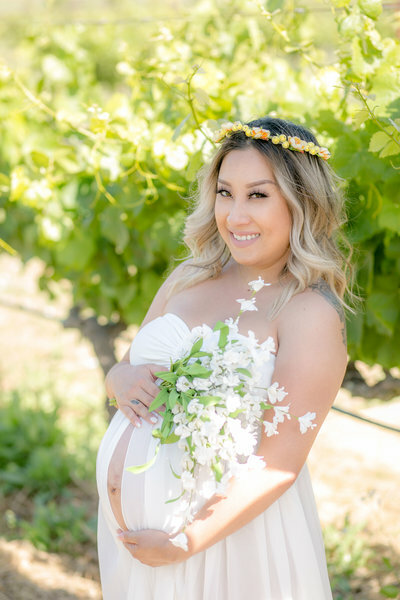 Crystal not only captures amazing photos of a beautiful area, but she captures effortlessly natural moments and makes you feel so comfortable." "Summer is simply an artist! We were so happy with the family portraits she took when our son was born that we just called her again for another session 2 months later! She is highly professional, very dedicated to her work and details oriented. You can say from her work that she masters the lights and colors! Summer is simply an artist! "Summer is seriously the best! I was so thankful to have such an amazing photographer....She was extremely helpful in creating the scene that I imagined for my single photos. She is creative, thoughtful, and dedicated to capturing photos that help build lasting memories you can cherish time and time again." Summer is seriously the best! "We were so lucky to find Crystal and had her to take both for our engagement photo and wedding ceremony. We had so many changes and challenges in our wedding planning and we were running out of time to find photographer for our photos - but Thank Goodness Crystal came through and were able to save us (and our memories) in such short notice! We could not have asked for a better photographer who is as thoughtful, kind, friendly and funny as her!"